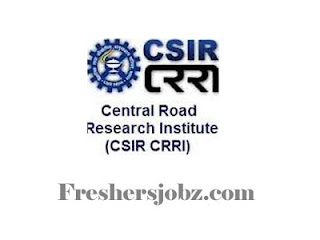 CSIR-CRRI Notification 2018.CSIR-Central Road Research Institute (CRRI), New Delhi has released a notification for the recruitment of Research Intern vacancies on temporary basis.Check the eligiblity and notification prior to apply for the positions. Walk in date:17 & 18-07-2018. Date of Interview: 17 & 18-07-2018. 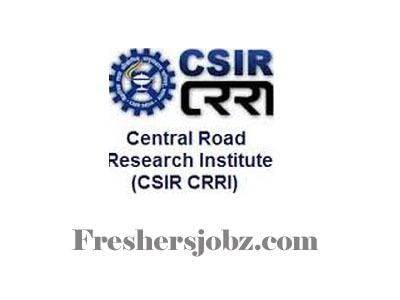 CSIR-Central Road Research Institute, Delhi-Mathura Road, P.O. CRRI, New Delhi – 110025.